Many months ago, I won a yard of fabric from rufflefabric.com in a giveaway on No Big Dill. 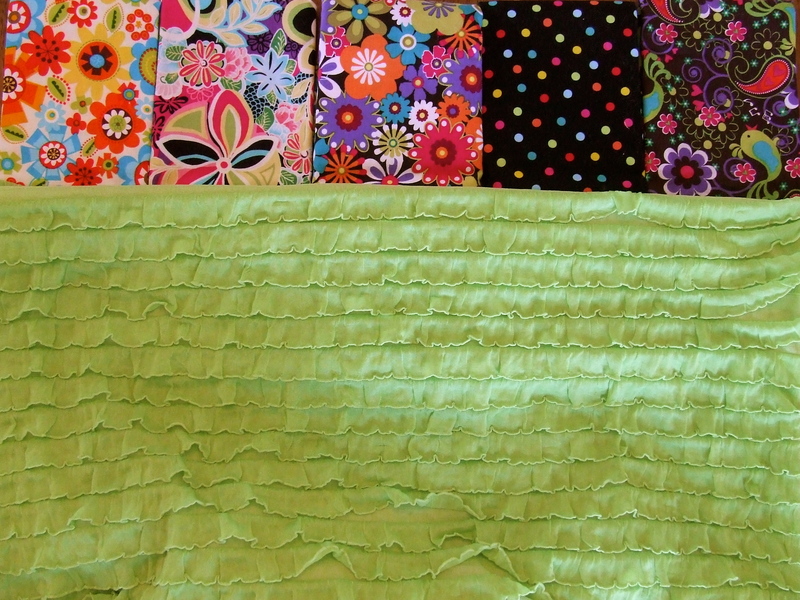 I let Sierra pick the fabric and as she loves all things green, it’s no surprise she picked this chartreuse ruffle fabric. I have always intended this fabric to become a skirt for Sierra (she did choose it!) but it has sat and sat in my sewing space, as I’ve been completely uninspired about how to actually construct the skirt. I could have just sewed it up and added a waistband, but it needed something more. Last weekend, inspiration struck. 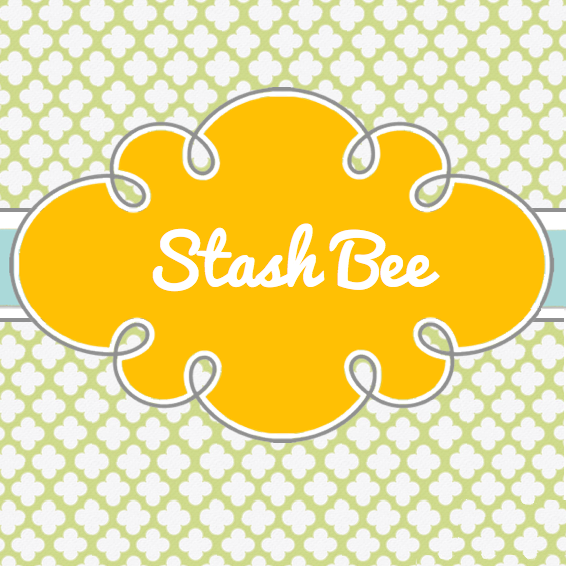 My friend Sarah hosted a Matilda Jane trunk show at her house. I didn’t have the budget to purchase any of the lovely items she had for sale that day (my budget is going toward fabric and supplies to move my business forward at the moment), when I saw this skirt, I knew just what to do. 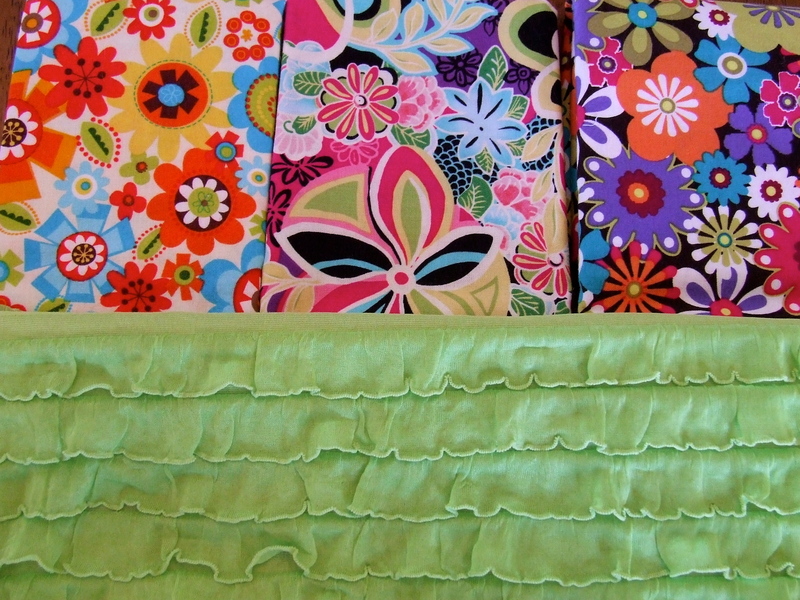 This ruffle fabric needed a fun print at the top to make it complete. So, now I’m ready to make this skirt, but I just can’t decide white print to pair it with. Okay, I’m going to attempt my first poll: which do you like best? I tried three times (from two different poll makers) to make a poll, but I couldn’t get it to embed. Just leave your thoughts in the comments, please. And any thoughts on how to add a poll to a blog post! I think 2,3 and 5 the best! No clue how to do a poll. Sorry! 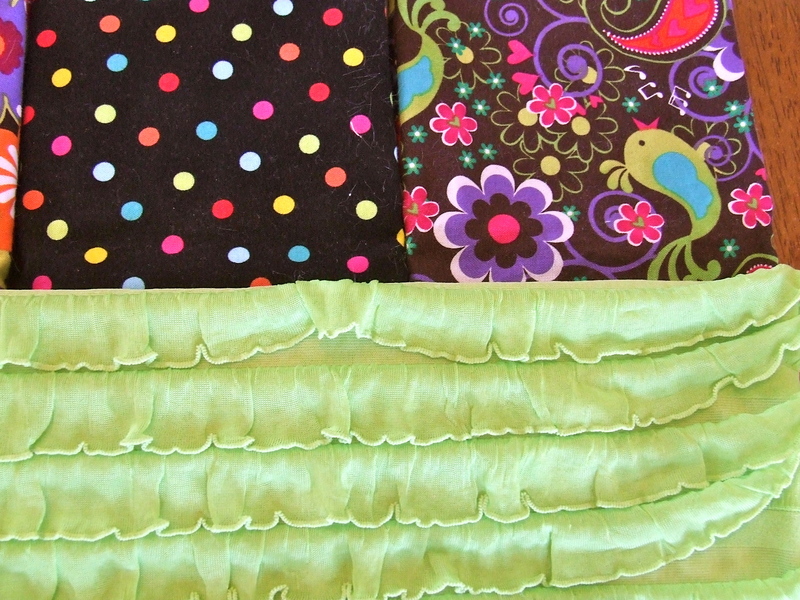 For a cute spring skirt, I like fabric #1, because of a little more white background. It would be cute with a white t-shirt that had a little pocket on it made of the same fabric! My vote is either Timeless Treasures Owl Flora or Michael Miller Beatrice Bloom. I like the Timeless Treasures the best. Hope this helps. Can’t wait to see the finish product. That is a tough one. 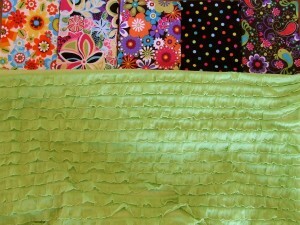 I really like Quilting Treasure Splendid Rhapsody and Michael Miller Bird Song. I think the Timeless Treasures Owl Floral or Michael Miller Bird Song (I really like his stuff!) work best! 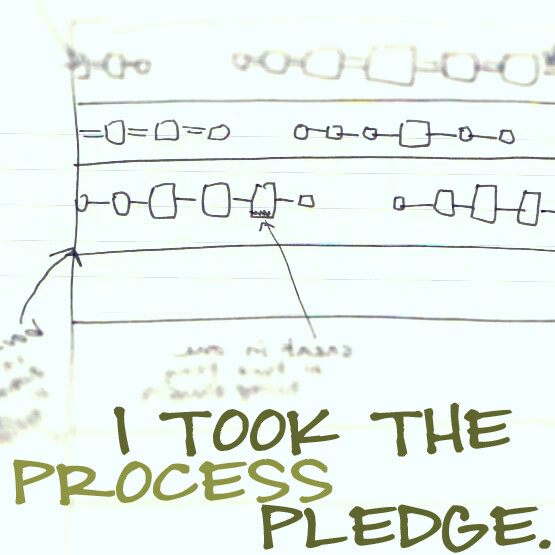 I think that you should make strips and use all of the fabrics. They’re all great. I’m drawn to the 2nd and 3rd from the left.